Four Cities... Six Museums... in 4 days! 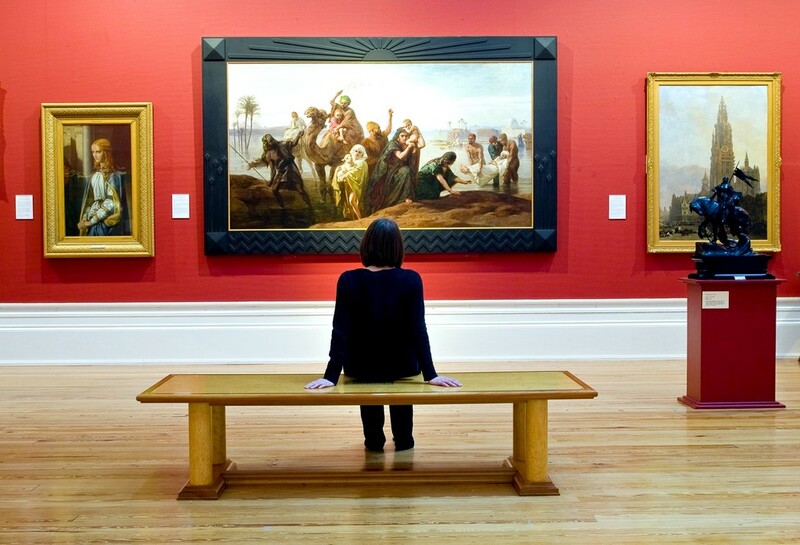 Art lovers rejoice, have we got a tour for you! We visit 6 museums in 4 different citites, in just 4 days. Included in our tour are some world-famous art museums and art collections as well as some smaller and unique venues. Deposit of just $49 per person due at this time to reserve your seat. Deposit is fully refundable until Dec 1, 2015. Round trip transportation on deluxe motorcoach from Toronto. 3 nights hotel accommodation in superior hotels. 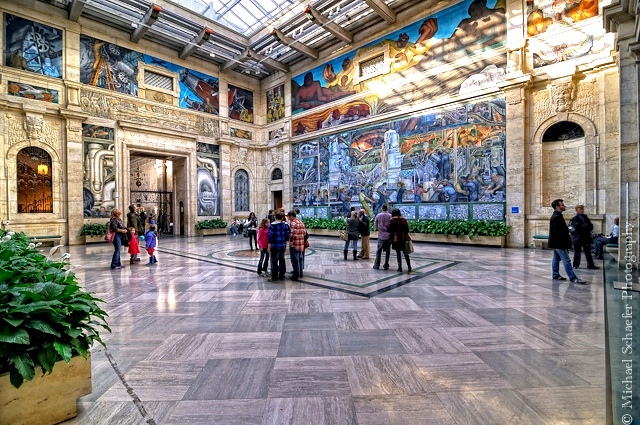 Admission to Detroit Institute of Art, Detroit. Admission to Toledo Museum of Art, Toledo. 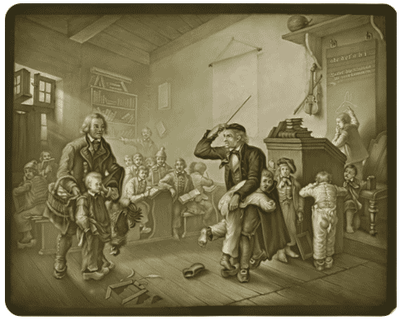 Admission to Blair Museum of Lithophanes, Toledo. 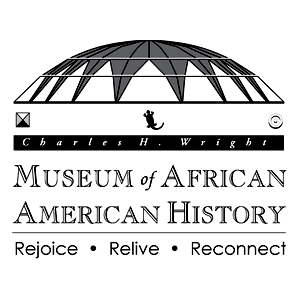 Admission to the Charles H Wright Museum of African American History, Detroit. 7:30 AM -- Vaughan Carpool Lot, Colossus Dr., Hwy 400 & Hwy 7. Cancel 45 days before departure to receive a full refund of all amounts paid. Sorry but no refunds if cancellation is less than 45 days before departure. 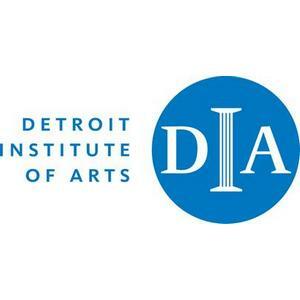 The Detroit Institute of Arts (DIA) has one of the largest, most significant art collections in the United States. With over 100 galleries, it covers 658,000 square feet. The DIA collection is regarded as among the top six museums in the United States with an encyclopedic collection which spans the globe from ancient Egyptian and European works to contemporary art. To link to the DIA website, click here. The Toledo Museum of Art is an internationally known art museum with a collection of more than 30,000 objects. The museum was founded by Toledo glassmaker Edward Drummond Libbey in 1901, and moved to its current location, a Greek revival building in 1912. The museum contains major collections of glass art of the 19th and 20th century, European and American art, as well as small but distinguished Renaissance, Greek and Roman, and Japanese collections. Notable individual works include Peter Paul Rubens's The Crowning of Saint Catherine, significant minor works by Rembrandt and El Greco, and modern works by Willem de Kooning, Henry Moore, and Sol LeWitt, as well as Fragonard's Blind Man's Bluff. 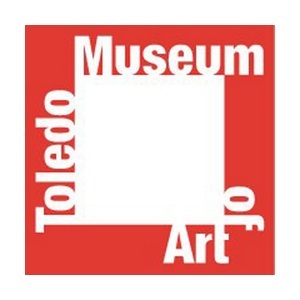 To link to the Toledo Museum of Art website, click here. 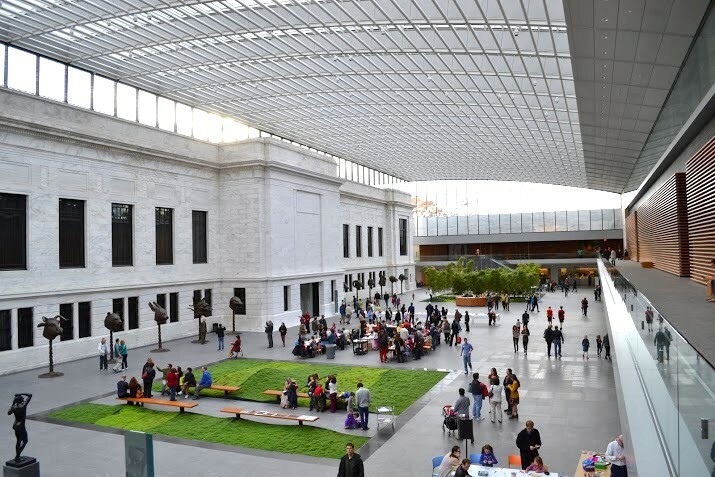 The Cleveland Museum of Art (CMA) is internationally renowned for its substantial holdings of Asian and Egyptian art with a permanent collection of more than 45,000 works of art from around the world. Artists represented by significant works include Olivuccio di Ciccarello, Botticelli, Caravaggio, El Greco, Poussin, Rubens, Frans Hals, Gerard David, Goya, J.M.W. Turner, Dalí, Matisse, Renoir, Gauguin and more. The Museum has also been active recently in acquiring later 20th-century art, having added important works by Warhol, Jackson Pollock & Christo among others. To link to the Cleveland Museum of Art website, click here. Lithophanes are three-dimensional translucent porcelain plaques which when backlit reveal detailed magical images. 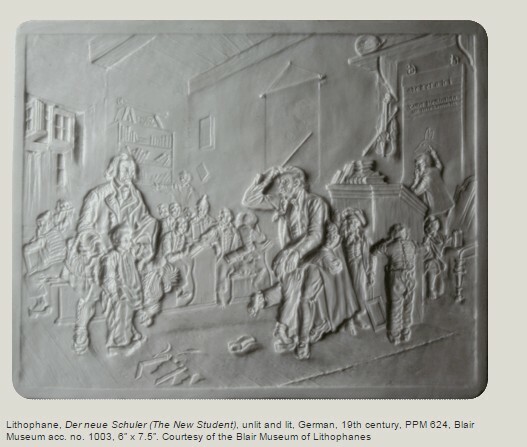 First created in Europe in the 1820s, the largest collection of this 19th century art form in the world is now on view at the Blair Museum of Lithophanes. To link to the Blair Museum, click here. 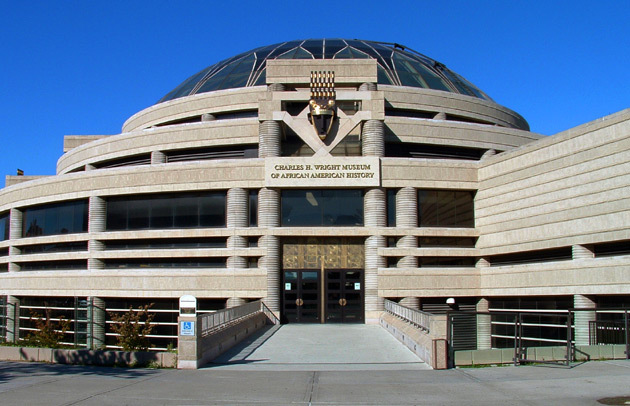 The Charles H. Wright Museum of African American History holds the world's largest permanent exhibit on African American culture. The Museum owns more than 30,000 artifacts and archival materials. Some of the major collections it is home to include the Blanche Coggin Underground Railroad Collection, the Harriet Tubman Museum Collection, a Coleman A. Young Collection and a collection of documents about the labor movement in Detroit called the Sheffield Collection. Also in the museum is an interactive exhibit called And Still We Rise: Our Journey through African American History and Culture, seven exhibition areas devoted to African Americans and their lives. To link to the Charles H Wright Museum, click here. 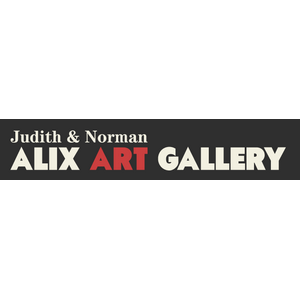 The Alix Art Gallery js an intimate gallery located in Sarnia, Ontario. 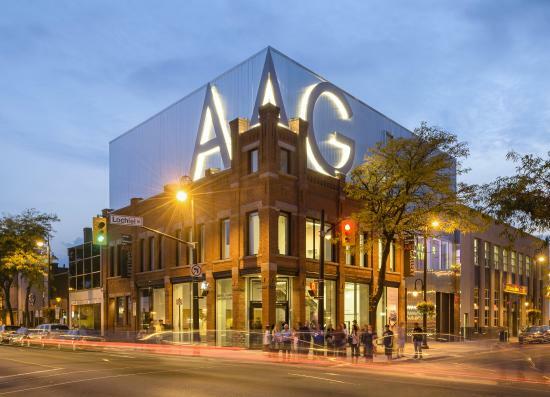 The gallery’s permanent collection contains paintings by the Group of Seven, and others, which are important to Canadian art history and are considered national treasures. During the time of our visit however, the gallery will be exhibiting Masterworks from the Beaverbrook Art Gallery to commemorate the 50th anniversary of the Beaverbrook Art Gallery. The Judith & Norman Alix Art Gallery is proud to be the only Ontario stop for this travelling exhibition. Amassed by Lord Beaverbrook and his entourage of curators and colleagues, this collection forms the core of what is now one of the finest and most significant collections of British art in North America. Featuring works by J.M.W. Turner and Lucian Freud, Graham Sutherland and Walter Sickert, as well as signature pieces by Thomas Gainsborough, John Constable, John Singleton Copley, Eugene Delacroix, and Joshua Reynolds. One of the highlights of the exhibition is the monumental Salvador Dali painting, Santiago El Grande. To link to the Masterworks Exhibition site, click here.